During the debate in the European parliament, concerning the report on Serbia’s EU accession progress, the economic progress was greeted, but a concern about the state of freedom of speech and the media was raised. The EU rapporteur for Serbia, David McAllister, said that he hopes that at least three new negotiating chapters in the accession talks would be opened next month, and also called on Pristina to annul its decision on tax increase. “Breakthrough in chapters 23 and 24 is key to the progress towards the EU. Independence of the judiciary must be confirmed in practice, but the battle against corruption presents a huge obstacle for the entire Balkans” stated McAllister. In the part of the report concerning the normalisation of relations with Pristina, the parliamentarians hailed the efforts from Belgrade and pointed out that “every agreement concerning that question may be acceptable only if both parties comply”. They all agree that Pristina must give up the tax. “The 100% tax levy is against the CEFTA agreement and the Stabilisation and Association Process of Kosovo with the EU. I urge the government in Pristina to revoke that decision as soon as possible”, said McAllister. “Both parties need to continue with the dialogue. There is no alternative. No country can join the EU unless they solve their bilateral problems. For Serbia that means reaching a legally binding deal with Pristina, before the accession to the EU”, said the European Commissioner for European Neighbourhood Policy and Enlargement Negotiations, Johannes Hahn. 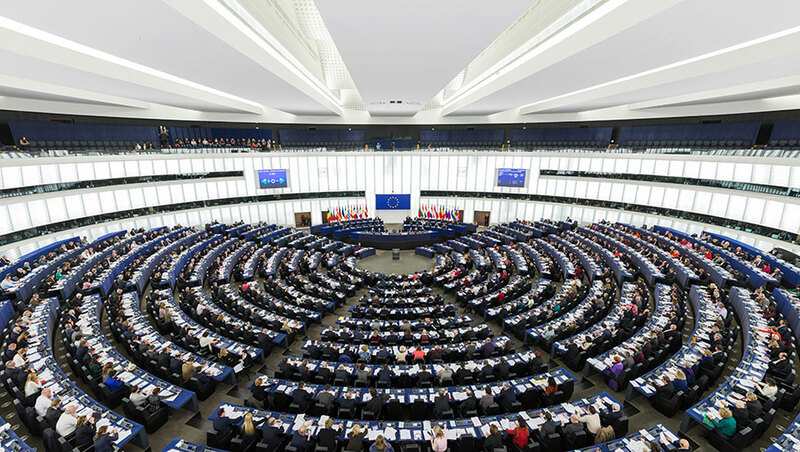 European parliamentarians expressed their concern over the situation in the area of free speech and the media.